Further dates for the US, Europe and Asia TBA soon. BURL Audio is having an A/B Listening Event in the Bay Area in April 2017! The event will be held at Fantasy Studios in Berkeley, CA on April 13, 2017, 7:30PM – 10:30PM. We will be doing a recording session followed by an A/B listening test of 16 channel mixes with the B80 MOTHERSHIP against AVID HD I/O. Acclaimed, 8 time GRAMMY Nominated Producer, Greg Landau will be joining us to produce the session. 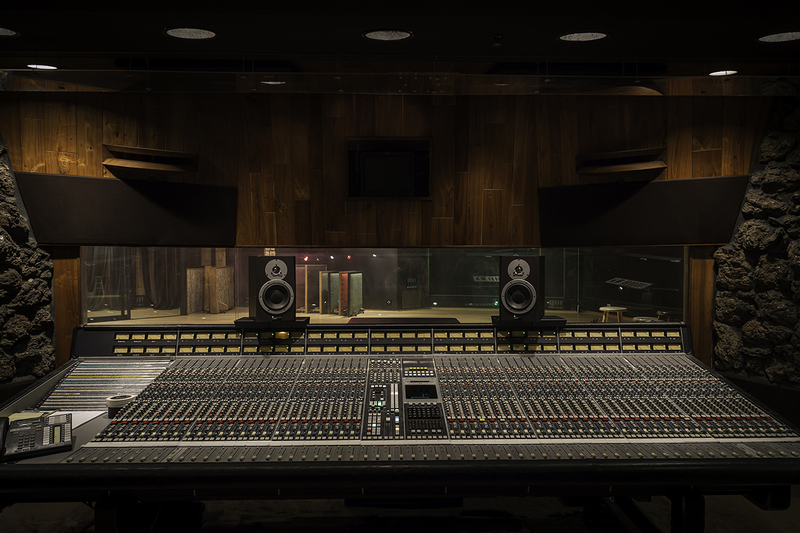 Our goal for this event is to provide an opportunity for producers, engineers, studio owners and musicians to gain access to a world class studio and hear the B80 MOTHERSHIP alongside other professional interfaces. This will be the premiere listening event for BURL Audio’s latest ADC, the BAD8! Rich Williams, President and designer of BURL Audio products, will speak about the philosophy behind designing gear for top professional recording studios. He will also be there to answer any questions you may have. For those that are curious about the BURL Audio sound, we invite you to come and A/B the B80 MOTHERSHIP and experience the difference for yourself. We will also be giving away a B1 Mic Pre! 7:30 PM – The event will begin with a tracking session. 8:00 PM – A/B listening session with the B80 MOTHERSHIP vs the Avid HDIO. 9:00 PM – Drinks, snacks and Q&A with Rich Williams. 9:45 PM – Drawing for B1 Mic Pre.